UPDATED: This meeting is now scheduled for Wednesday, August 15th. This is very exciting that Providence now has a bike/ped committee! 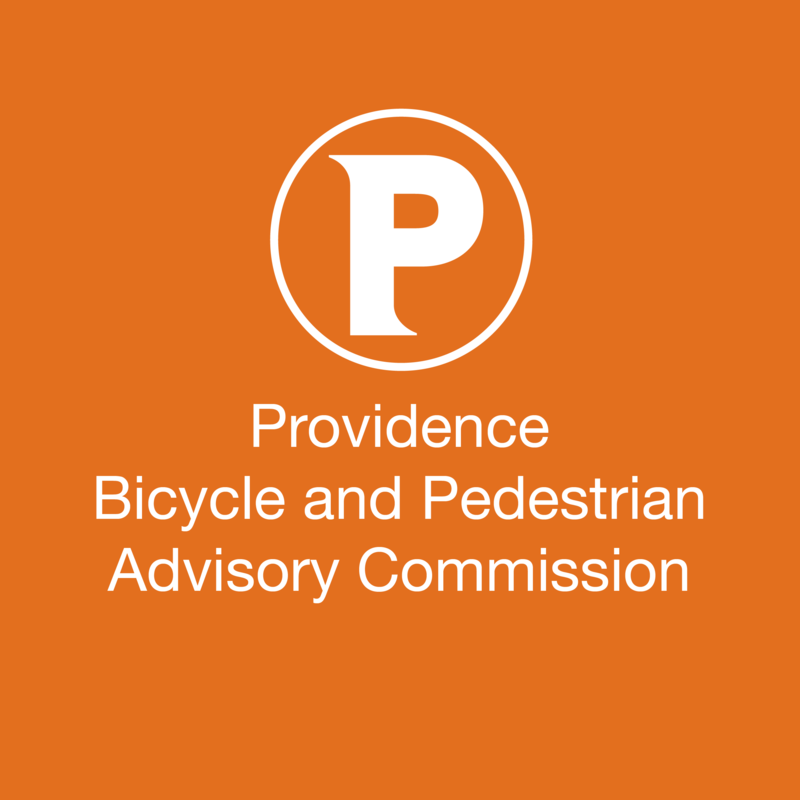 It is very exciting that Providence has a bike/pedestrian committee. Could you all please discuss the condition of Allens Avenue, which forms the gateway to the city for those of us bike commuting from Cranston and Warwick? The railroad tracks, litter, glass, garbage heaps, etc. are disgusting and very dangerous. Trucks constantly park in the bike lane to access the diners and scrap facility, forcing cyclists to veer around them into traffic lanes with obstructed views which will be deadly if it has not already been. Also, the bike lane ends abruptly as it rounds the corner towards Point Street. There is no warning, and cars are not expecting this. I travel this route daily, and it is extremely hazardous. I hope this will be a top priority, as it is a much-travelled route. I know there has already been one serious accident between bike and truck, and there will be many more if these issues are not addressed. Bike lanes need to be designated “NO PARKING” and cannot end abruptly at the entry to a sharp curve. It is great to see that Providence is taking bicycle and pedestrian issues seriously. Providence has the ability to be a great walkable/rideable city and this is a step in the right direction. The commission had its first meeting, are there minutes and is there a schedule for future meetings? The minutes are not posted yet. The next meeting is September 24, 2012, 4:00 PM, at Providence City Hall, 25 Dorrance Street, Aldermen’s Chambers, Third Floor, Providence, RI 02903.